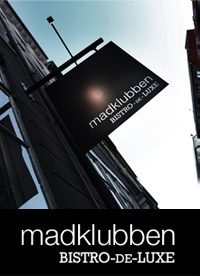 On our second evening n Copenhagen we had a delicious dinner at Madklubben Bistro-de-Luxe. The food was simply amazing, the service very friendly and helpful and the whole atmosphere of the place was just special. For more information on the restaurant visit their website/blog. It is a culinary experience you must enjoy while in Copenhagen. In "Copenhagen", "Food", "Restaurants", "Travel", "madklubben"